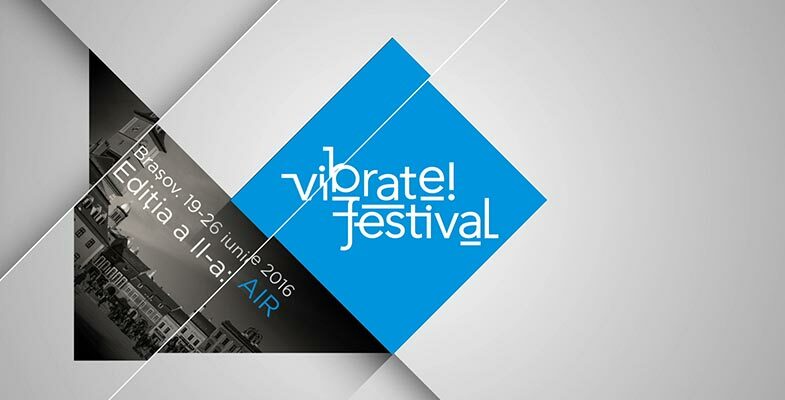 Vibrate Festival | vibrate!festival 2016 | EDITION II "AIR"
The second edition of vibrate!festival is packed with unique encounters. 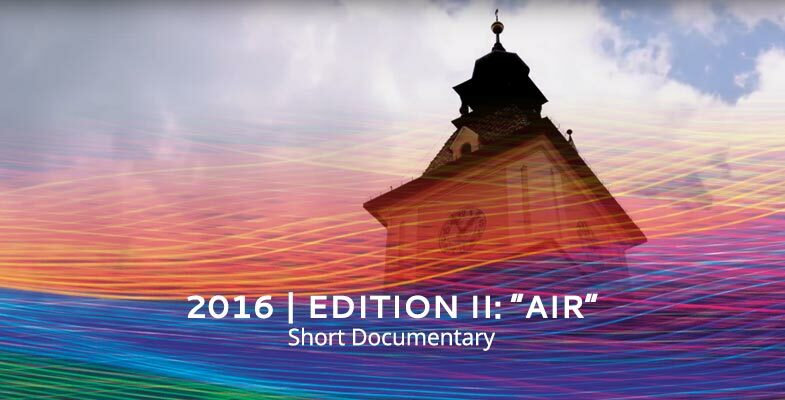 The title to this edition is “Air”, literally and symbolically inspired by Brașov’s air: the enduring symbiosis between the mountain nature and urban culture. Air is also the medium in which sound vibrations physically propagate, weather originating from the stringed or aerophone instruments featured this year. Finally, the title signals the gravitation towards the voice in this years instrumental concerts, be it in vocal airs, vocal to instrumental transcriptions or vice-versa. We start off where we left off: the Aula of the Transilvania University. A world class line-up right from the first concert, landmark classical repertoire, rivaled only by Valeriy Sokolov‘s Tribute to Shostakovich at the Patria Philharmonic Hall and by String Theory II at the luminous Synagogue. In every other concert we push the limits with the members of the two invited ensembles and works by Messiaen, Kurtag, Dediu, Freddie Mercury, Radiohead. On Saturday we celebrate the angelic voice of Leontina Văduva at the iconic Black Church. The Enescu Square, our creative hub, will host Pianina vibrate!, Brașov’s first Street Piano, kindly donated by pianist Diana Ionescu and adorned by the artists of Depoul de Artă Urbană. Come and have a go at playing it, or be creative visually at Amalia Suruceanu‘s open air workshops. Discover the process of perfecting an interpretation of a piece of music at the Masterclasses, then join us to talk Music & The Mind with Greg Radu; and if you stay on, you might just make a Jam Session happen. Come breathe the vibe in Brașov!